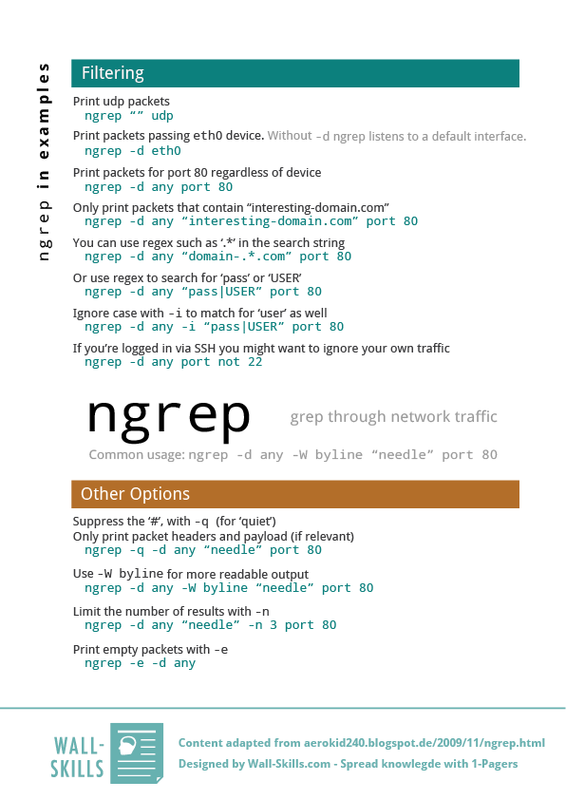 ngrep is a UNIX tool that lets you search through network traffic. This comes in super handy when debugging services that work across servers. Find out what is being sent and received on the network layer. Suppress the ‘#’, with -q (for ‘quiet’). My colleague – Thank you!